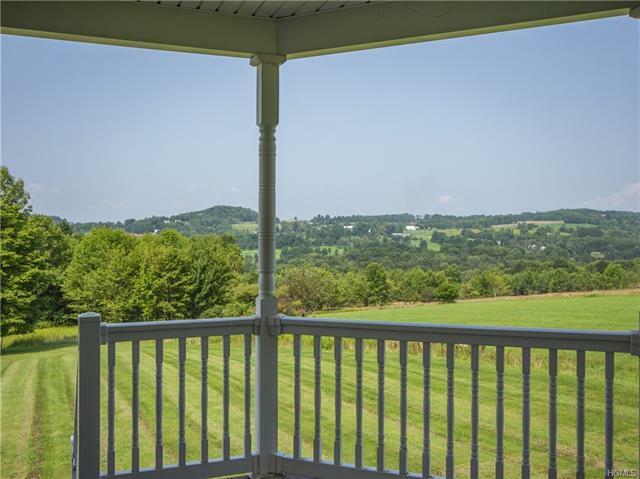 On a clear day you can see forever and ever - the views will astound you! 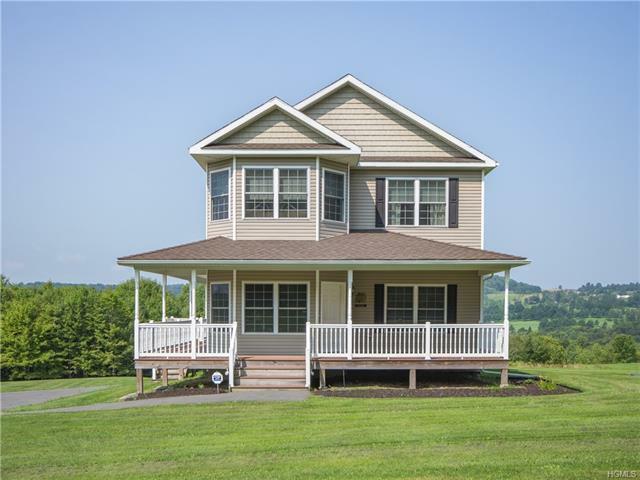 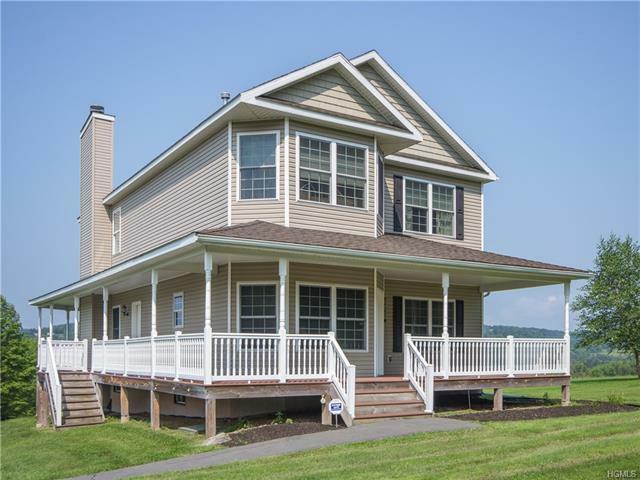 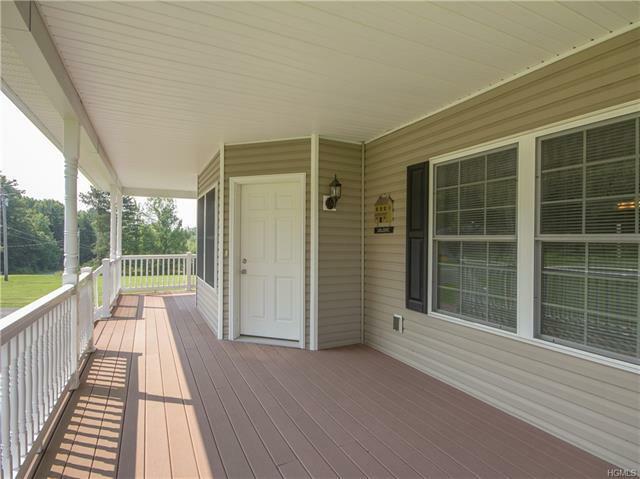 Enjoy sunrises and sunsets from your wrap around Trex deck that surround the entire home. 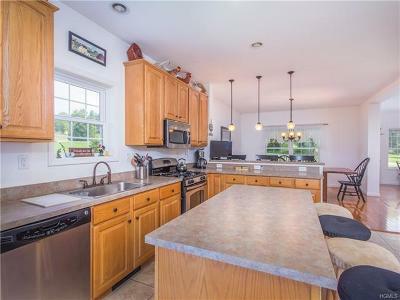 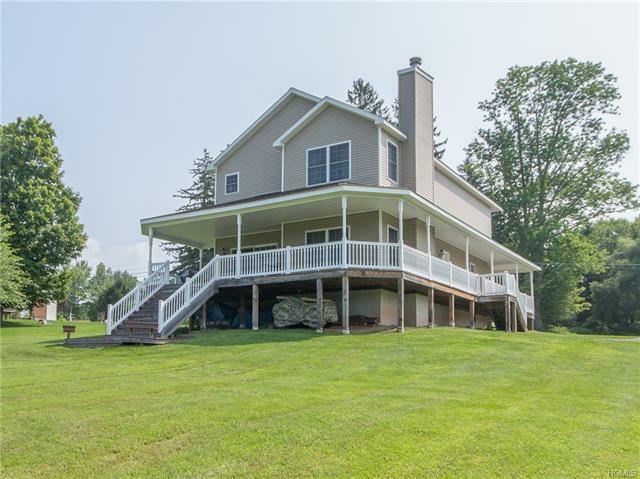 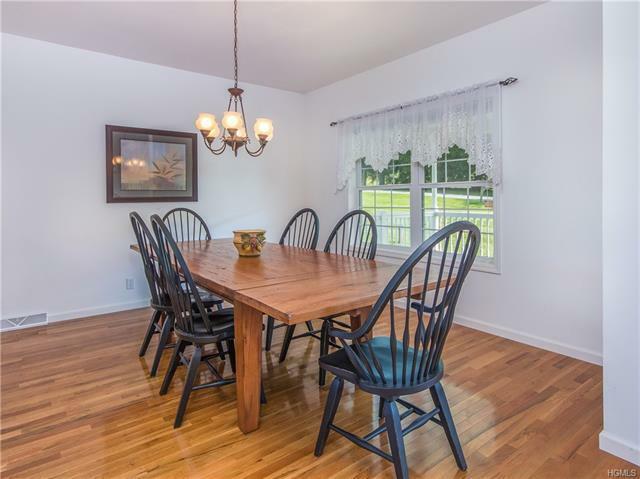 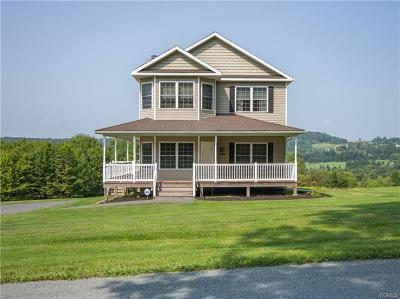 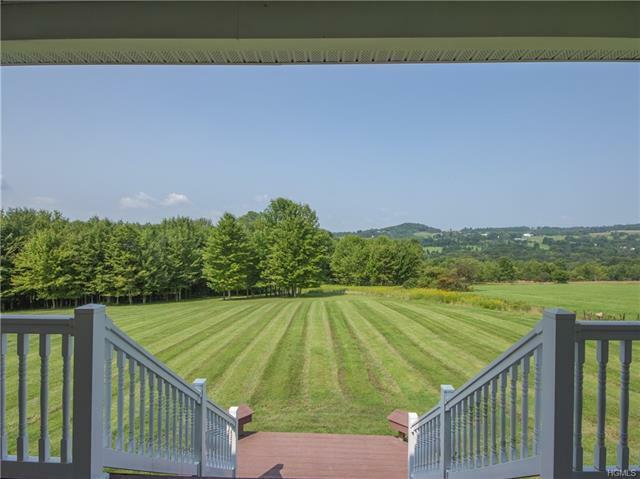 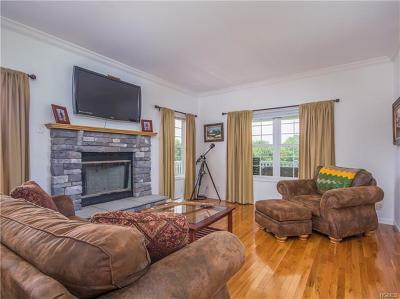 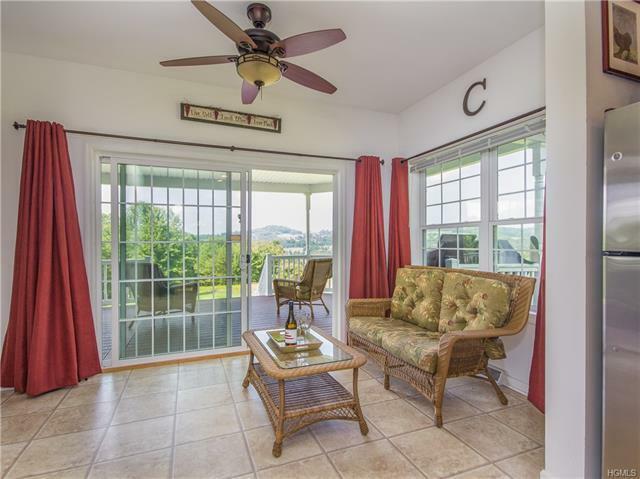 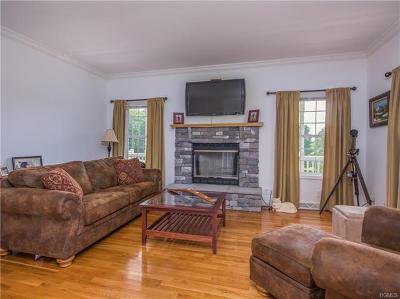 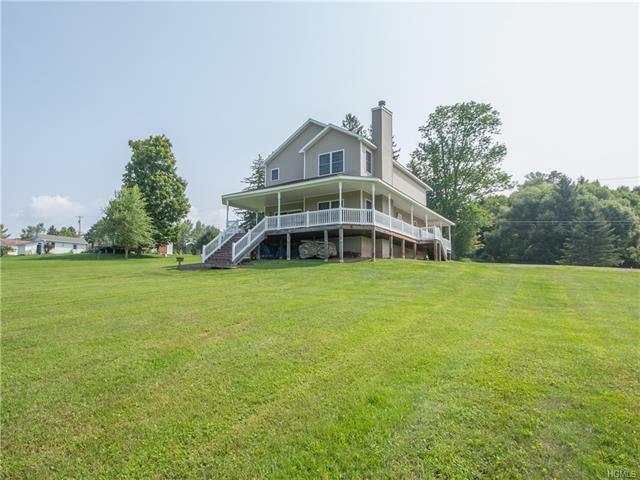 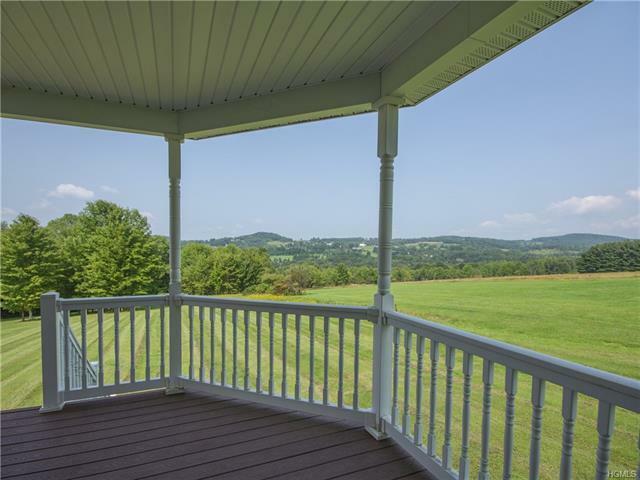 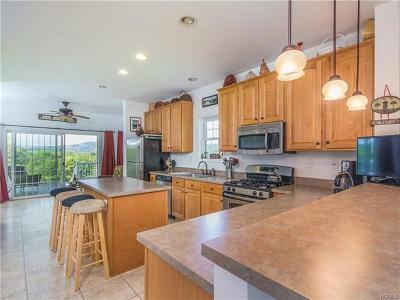 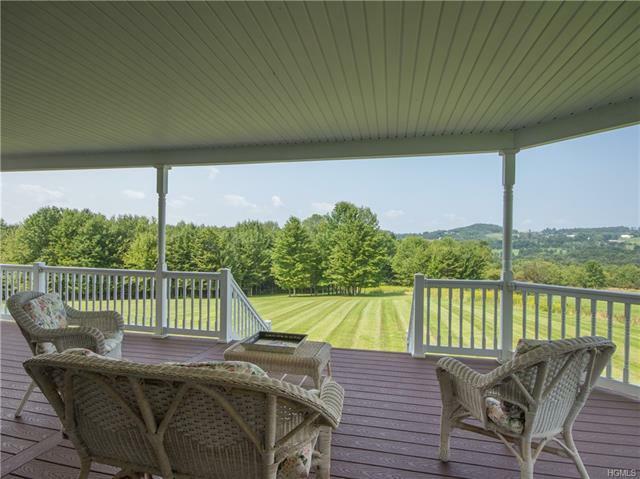 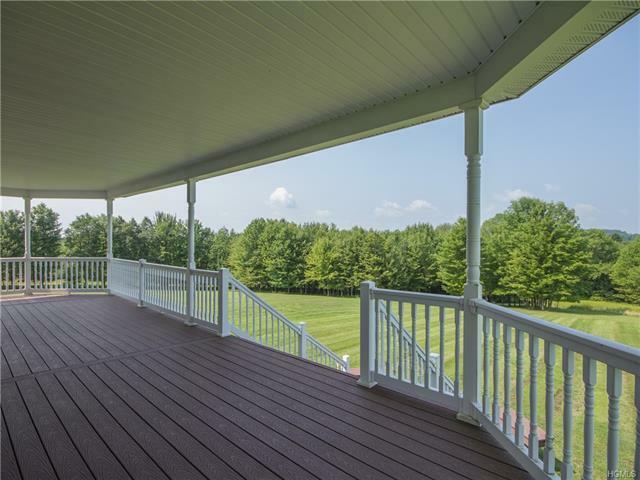 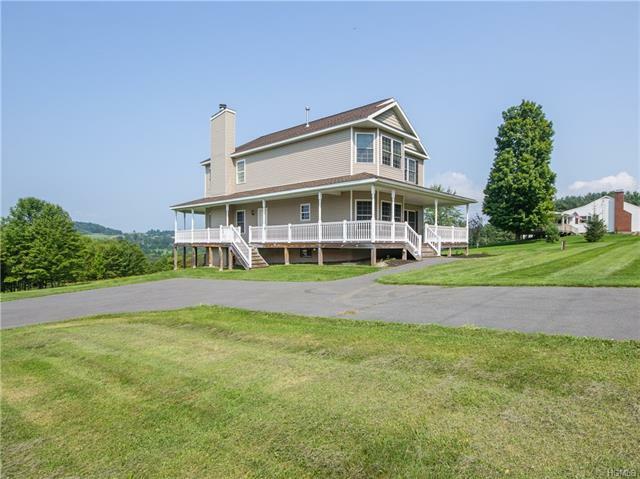 This precious country home will delight you at every turn magically set on over 11 beautiful acres in the Beechwoods of Callicoon. 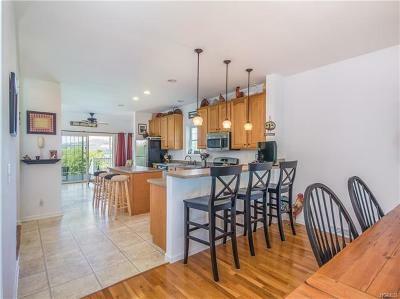 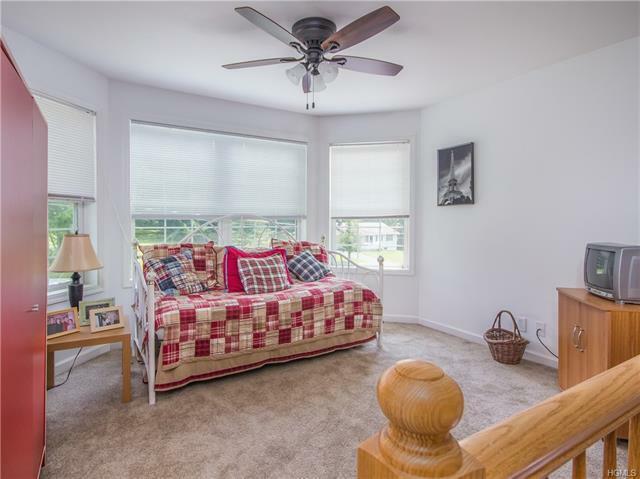 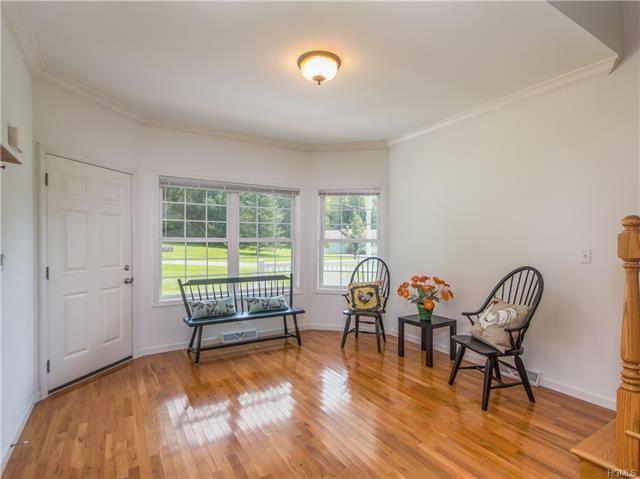 The interior is bright and spacious with 9 ft ceilings, crown moldings and oak wood floors. Kitchen and living room overlook the countryside. 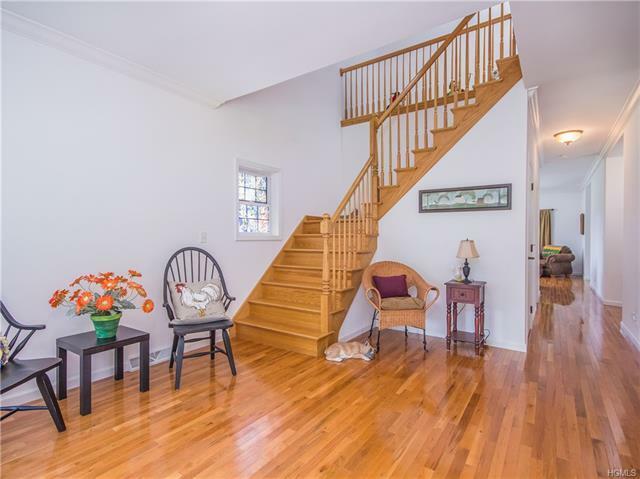 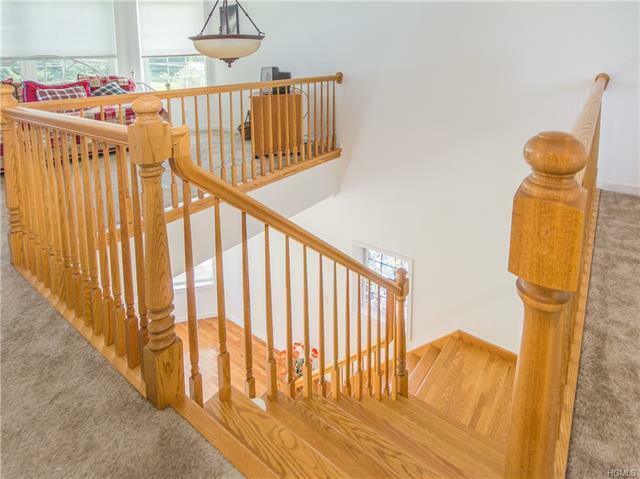 Stunning oak staircase leads to 3 bedrooms and a sleeping loft or den. 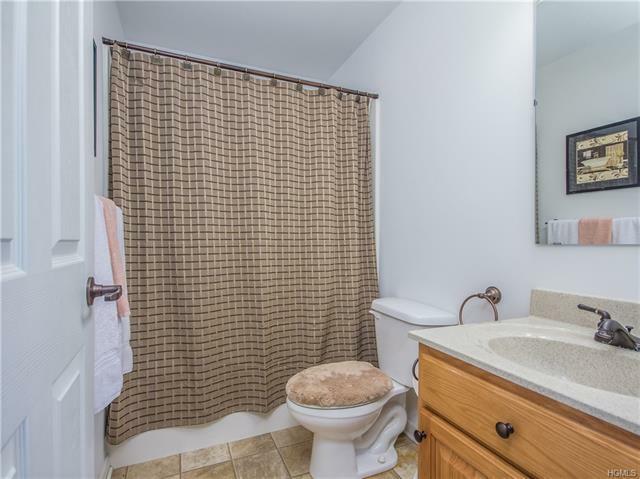 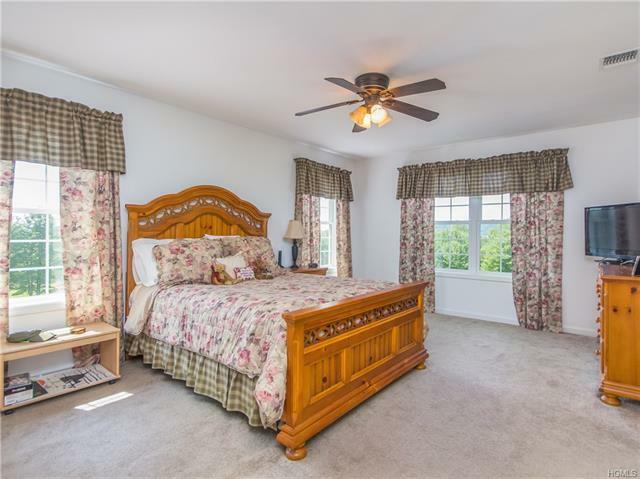 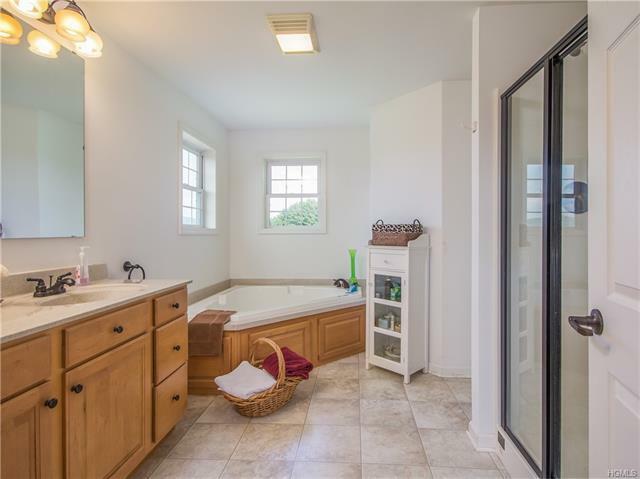 Master is a lovely suite with master bath and Jacuzzi tub. 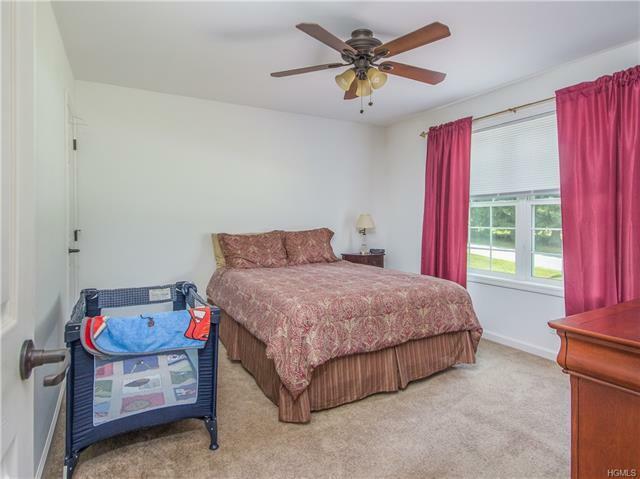 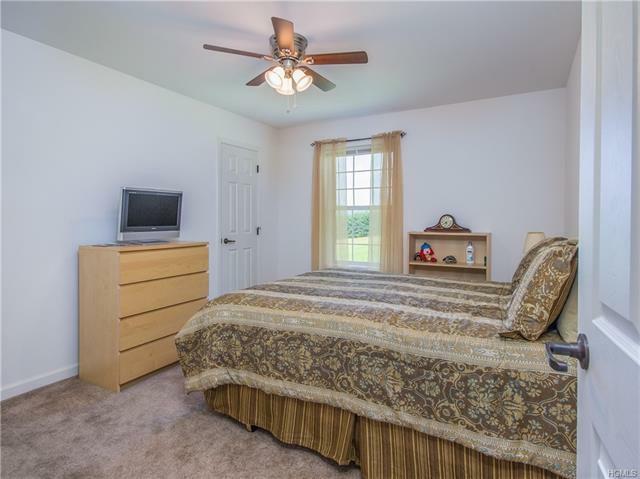 All bedrooms have spacious walk in closets. 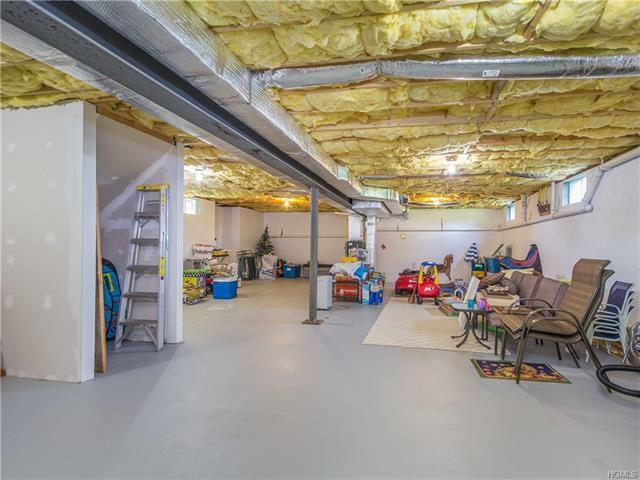 Basement has high ceilings perfect for finishing if you need extra space. 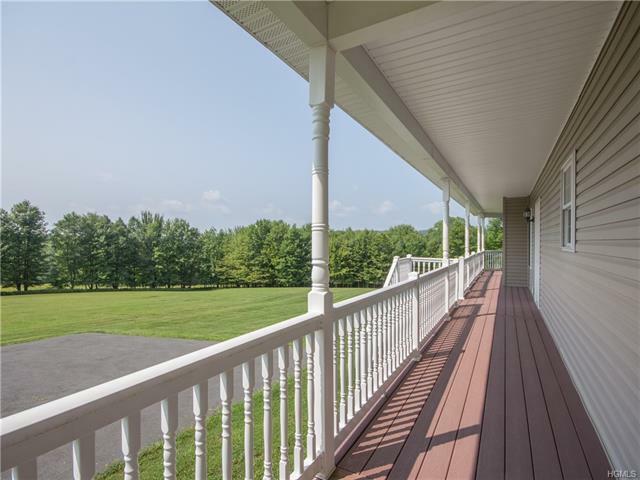 Callicoon is on the banks of the Delaware River offering many activities, such as kayaking, canoeing, rafting, tubing, swimming, fishing, eagle watching and world class golfing. 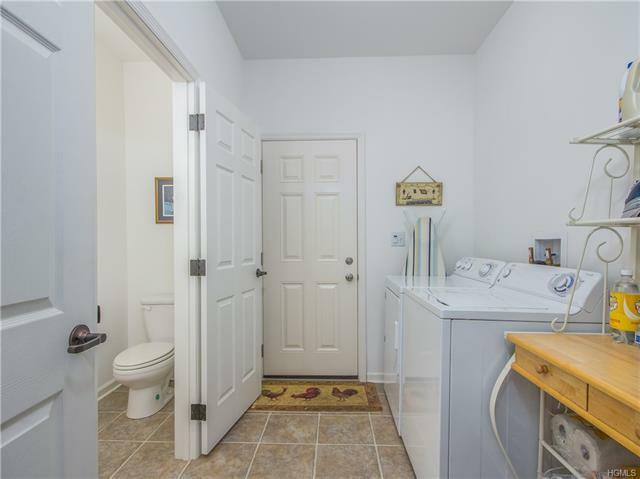 Included is a one week share to The Villa Roma Resort. 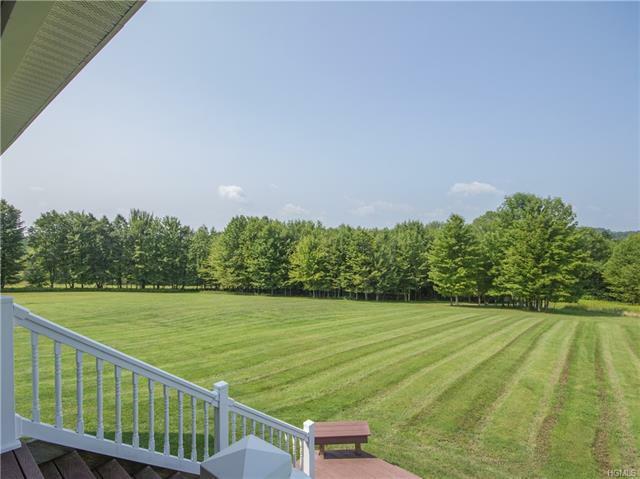 Close to the new Resorts World Casino. 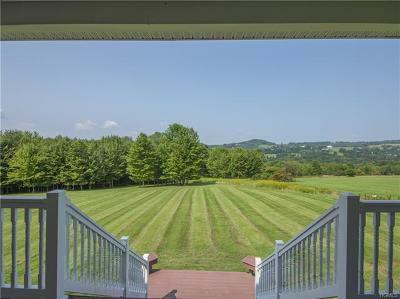 Under 2 hrs to NYC.